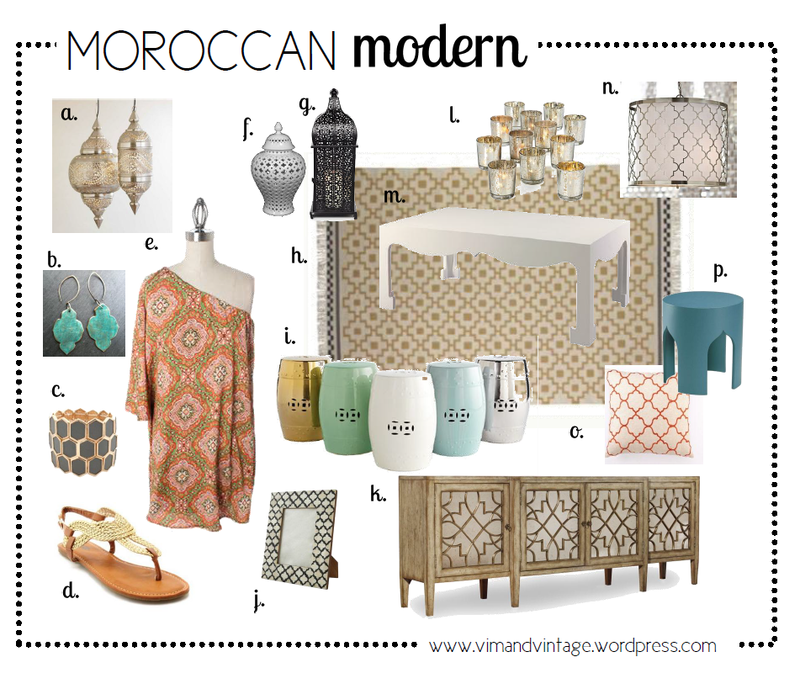 For the Home | Vim & Vintage - design. life. style. 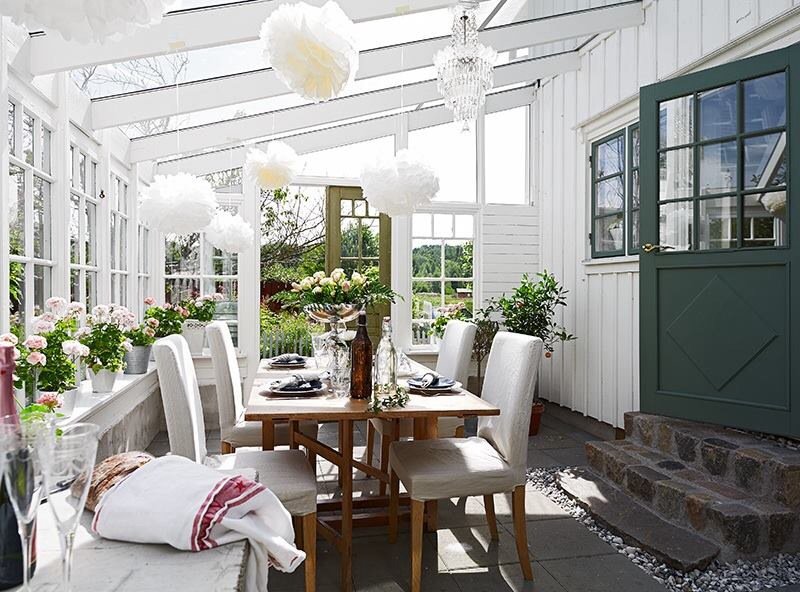 I’ve been seeing more decor and graphic design using maps in creative ways lately, and I’m totally in love. 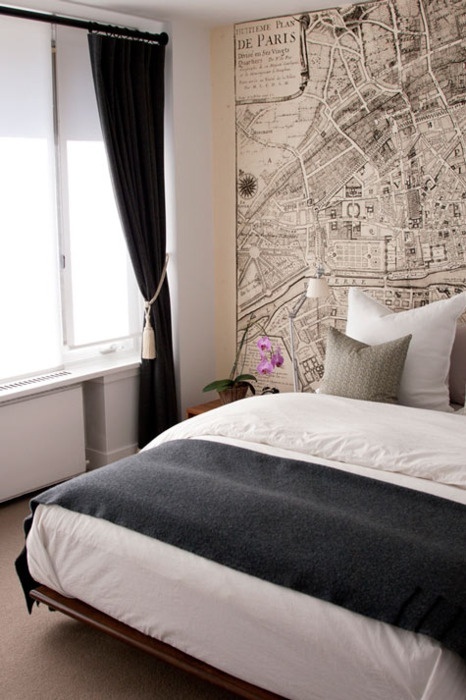 Using a large map on an accent wall creates a nice focal point. 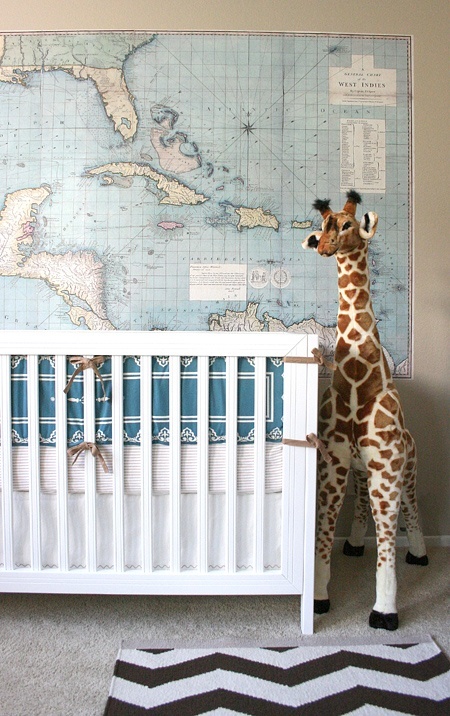 Map for a baby’s room :). 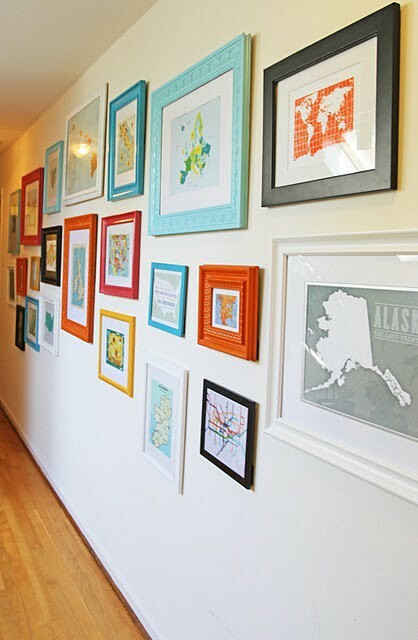 Groups of framed maps in brightly colored frames – I love this hallway! 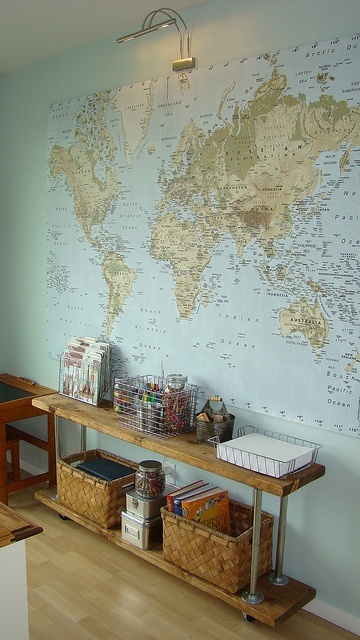 Using a real roll up or vintage map as a piece of art. 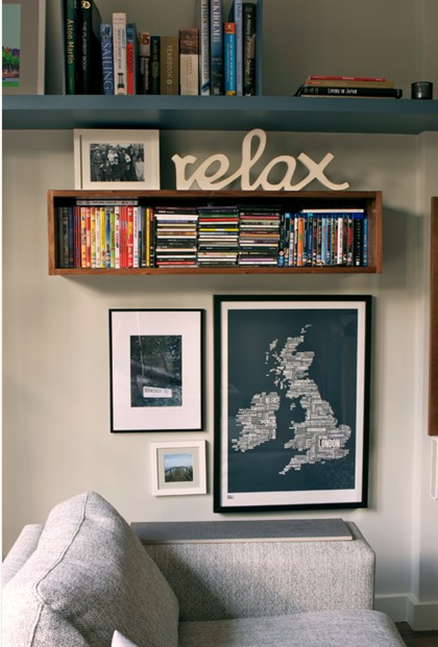 Or you can do one framed map that carries special significance. 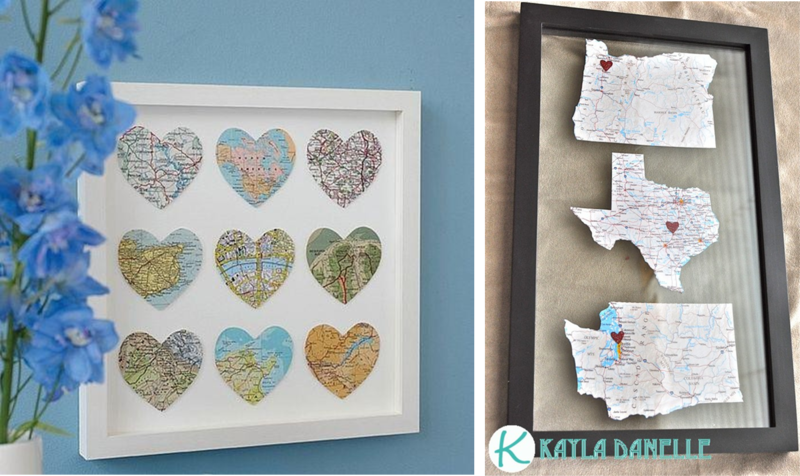 I’m seeing lots of DIY map art in Pinterest these days. 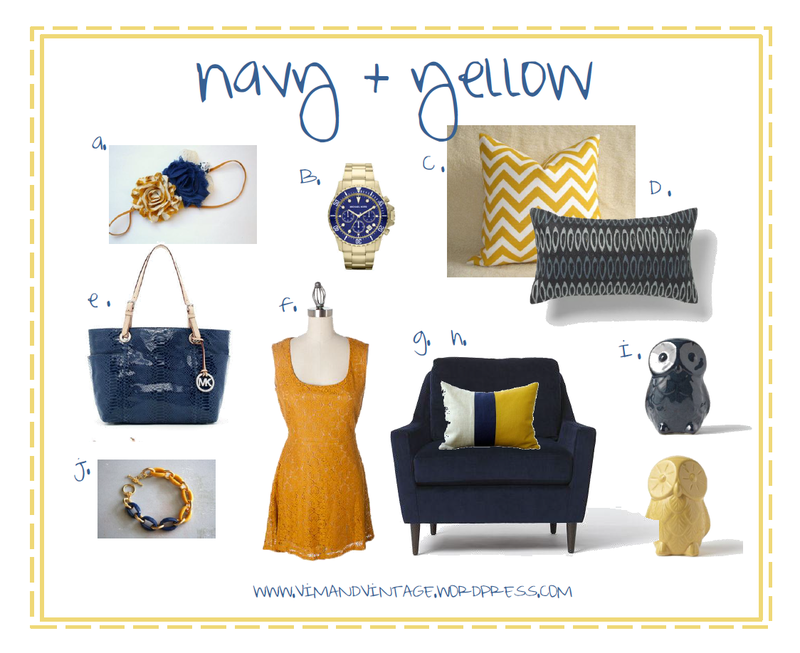 These 2 ideas are easy to re-create. You can print free maps online of your favorite past vacations or cities you lived in and then frame them. Genius right? 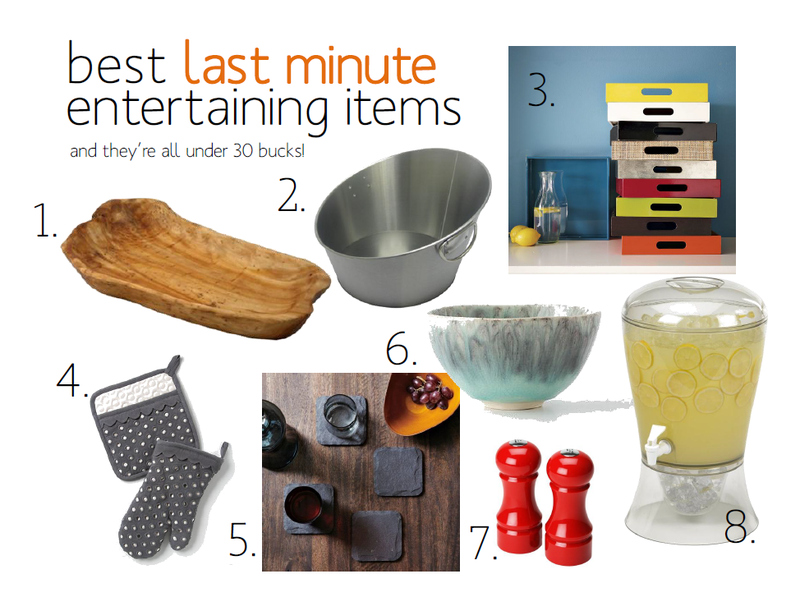 And inexpensive!! I found this company online that does maps for your favorite university campus, sports venue, city, or state. 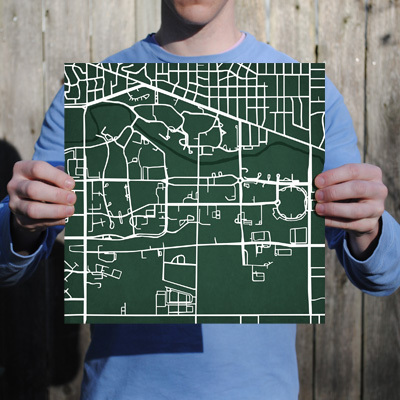 This Michigan State University map (above) sure brings back many memories!! GO GREEN!!! !